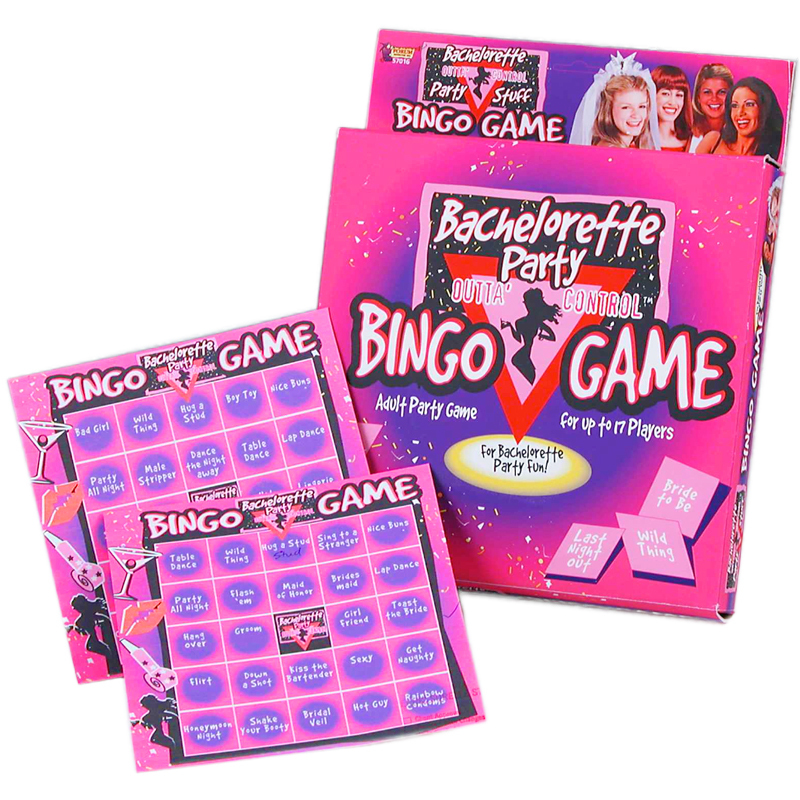 Get all your Girls together for a wild night of screaming, partying, and calling "BINGO!". Okay so you'll probably only remember a tiny bit of the night but that's a good thing. Bachelorette Bingo tends to get a little crazy and usually ends with an exotic dancing cop or fireman. Feature: - Includes (16) players cards, (1) caller board, markers and instructions. For up to 17 players. For adults ages 21 and over.